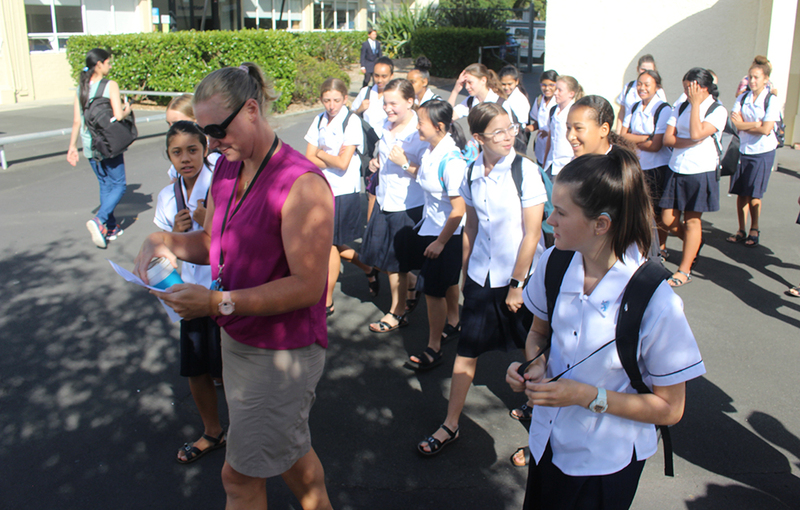 Year 9s had the school to themselves today as they enjoyed their first day at school and were introduced to the MAGS Way. 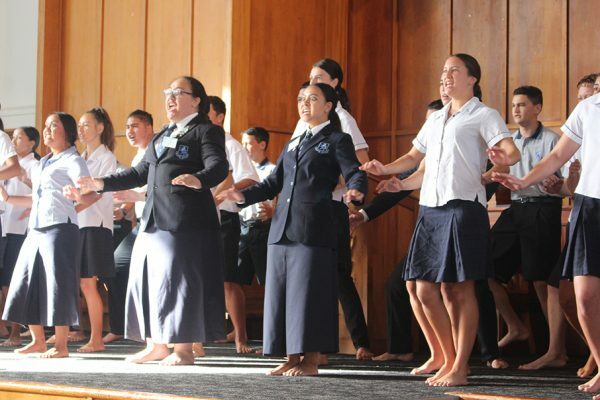 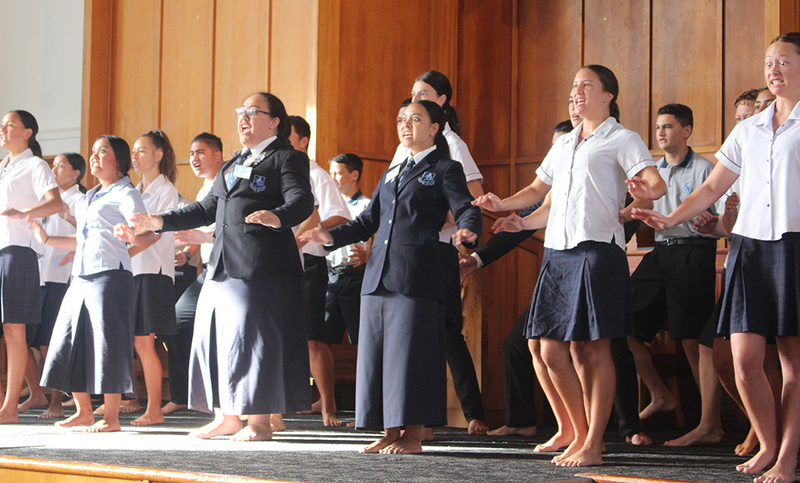 They, along with the school’s new staff, were welcomed with a powhiri in the hall. 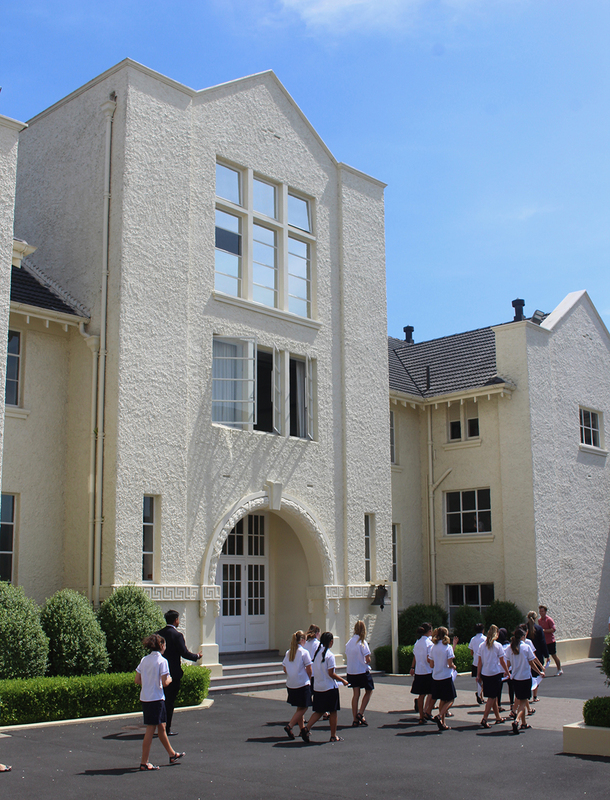 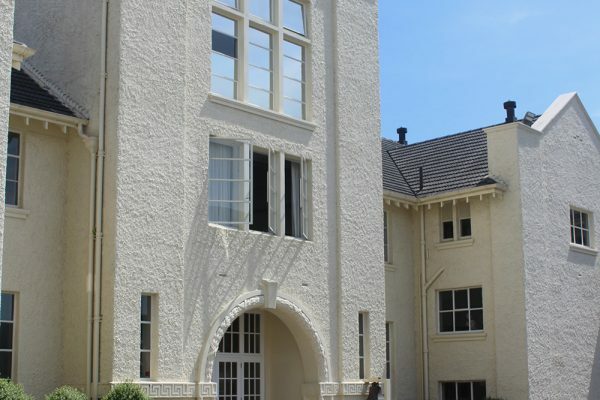 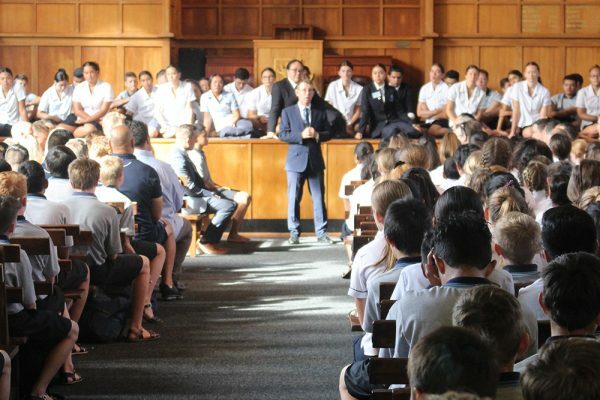 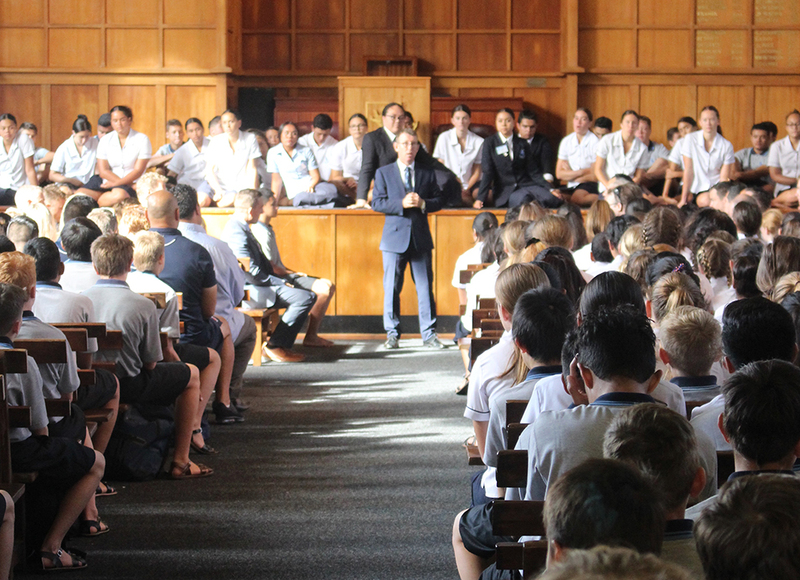 Headmaster Patrick Drumm told the students that the school had high expectations of them, which revolved around respect and diligence. 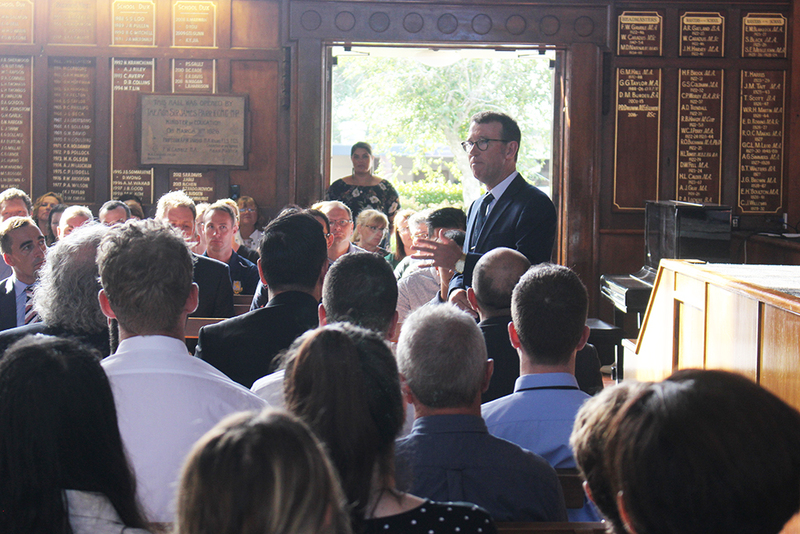 He reassured the assembled parents that the school was fully staffed, with quality staff despite other schools struggling to attract talent. 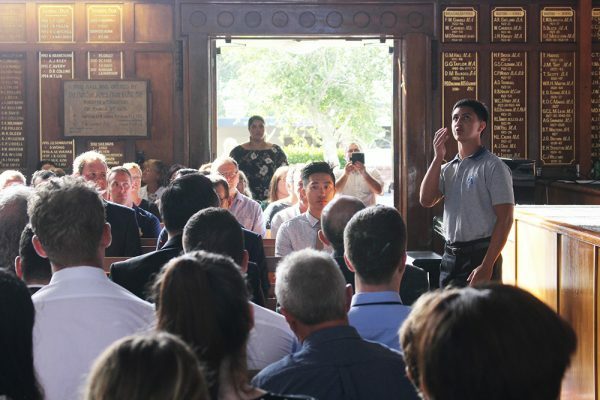 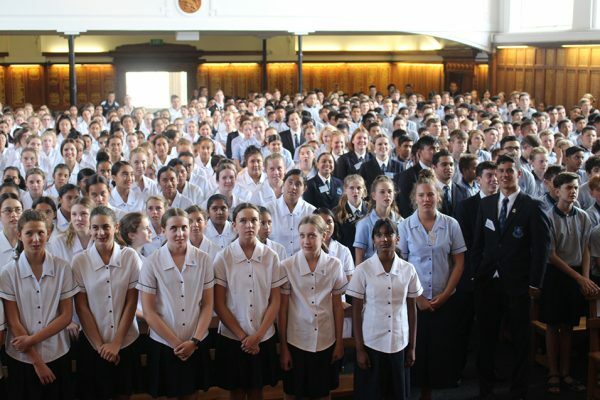 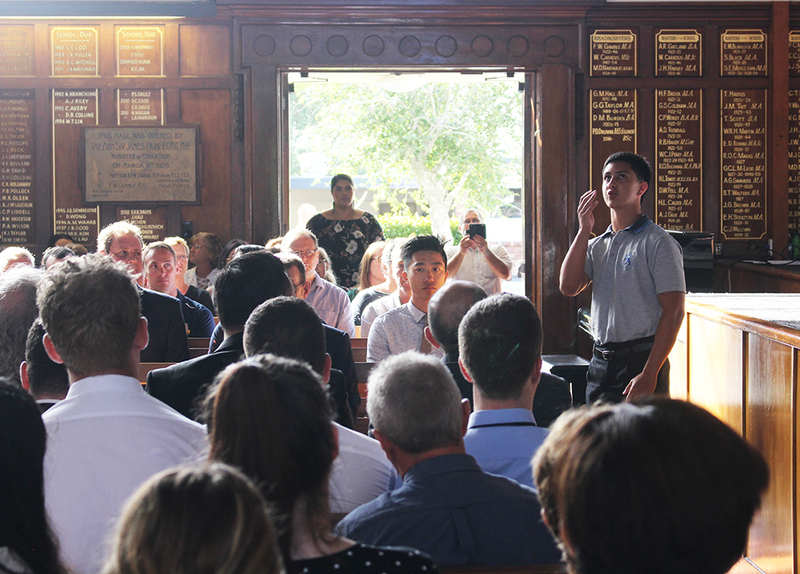 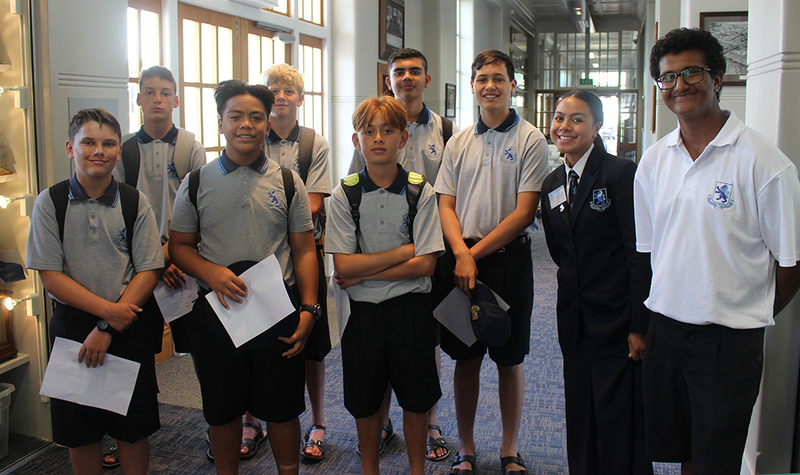 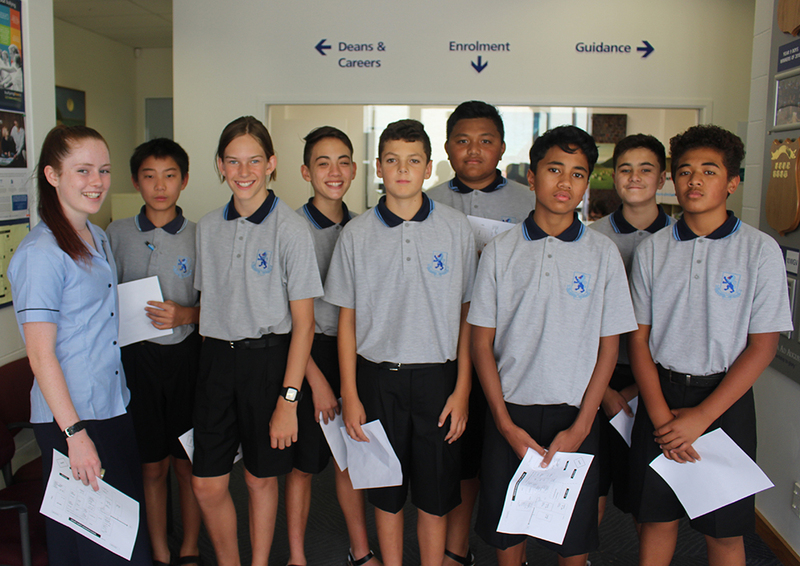 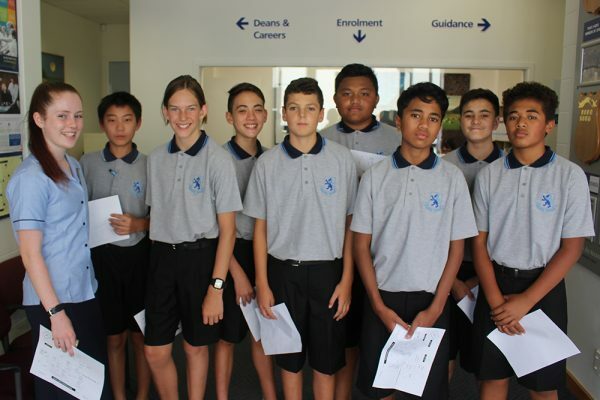 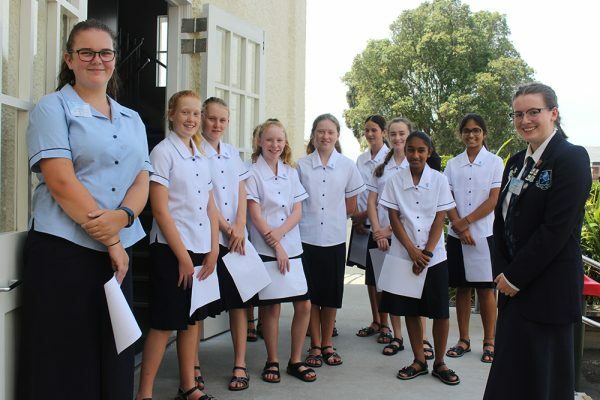 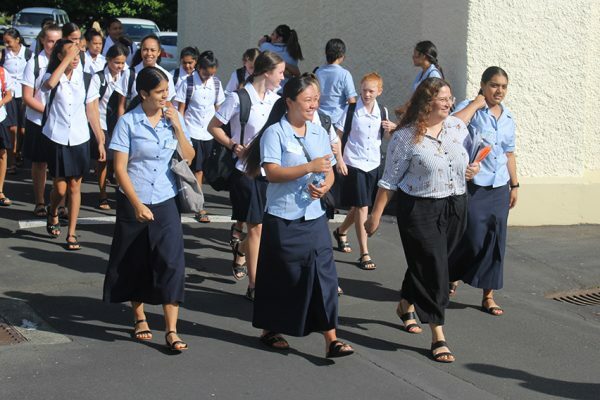 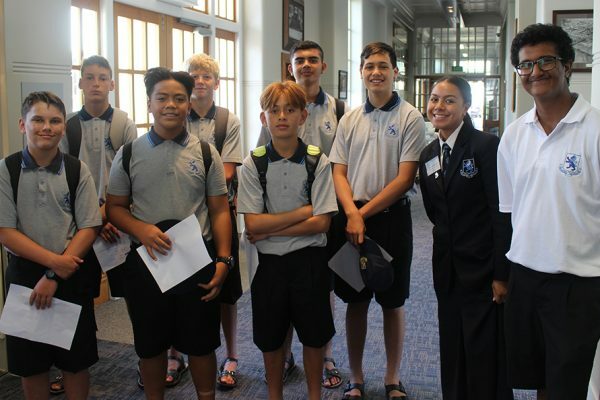 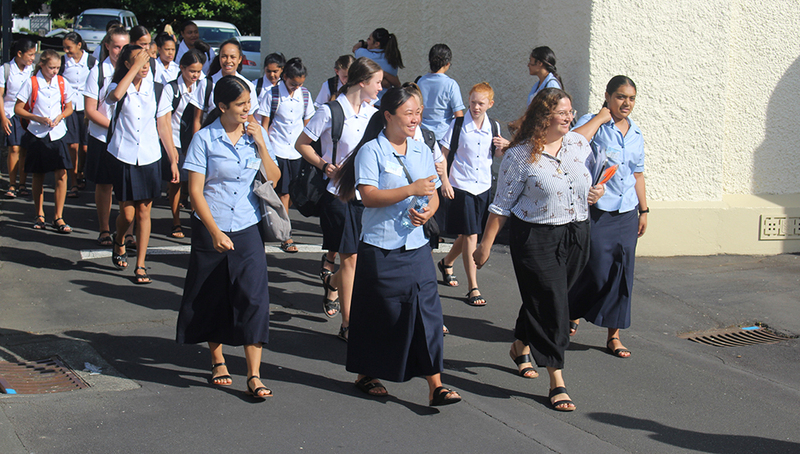 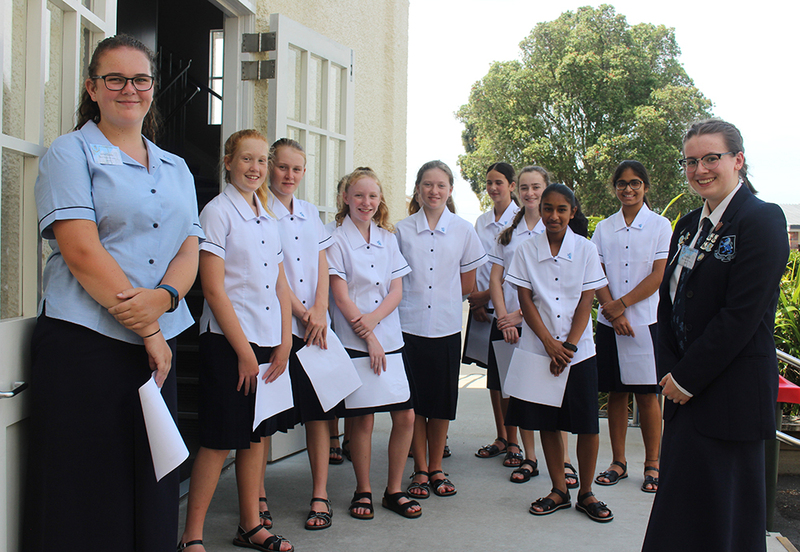 The roughly 600 new entrants were assigned to their form classes and teachers, and met their Year 13 Peer Support Leaders, who spent the rest of the day helping students to get to know the layout of the school and what was expected of them. 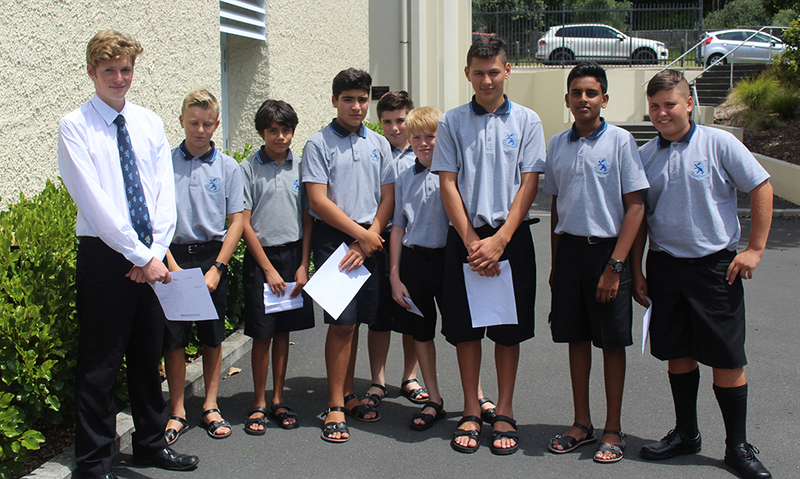 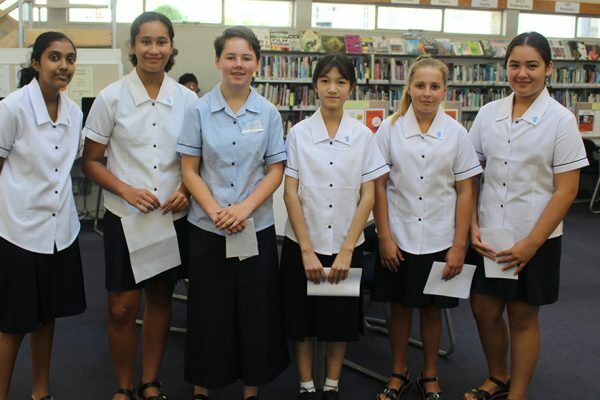 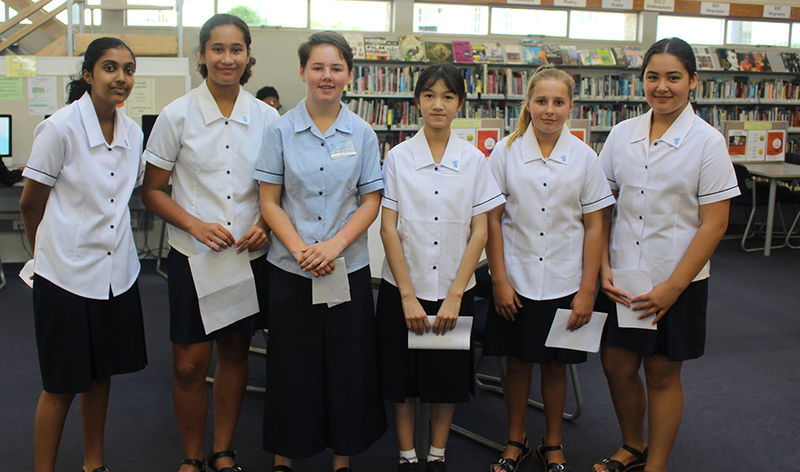 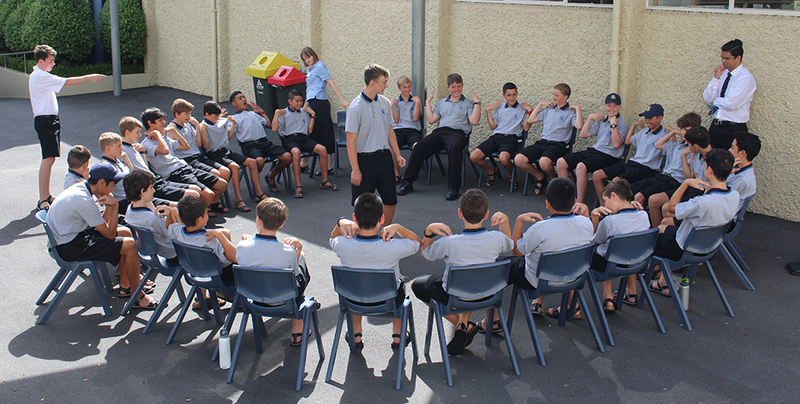 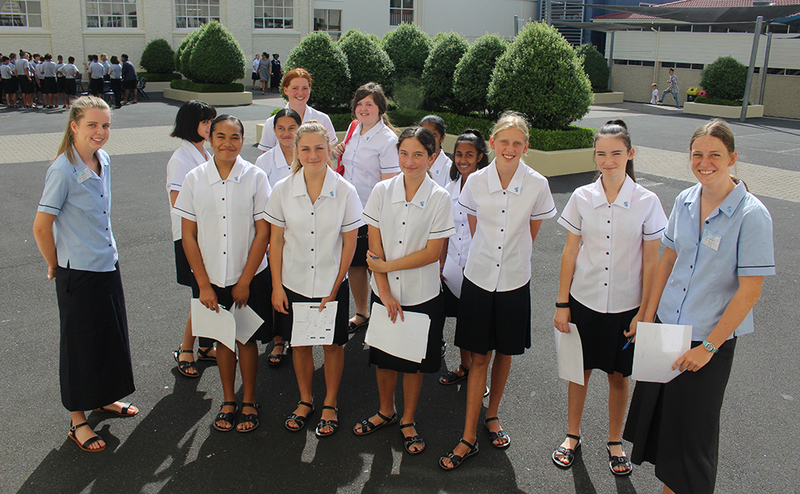 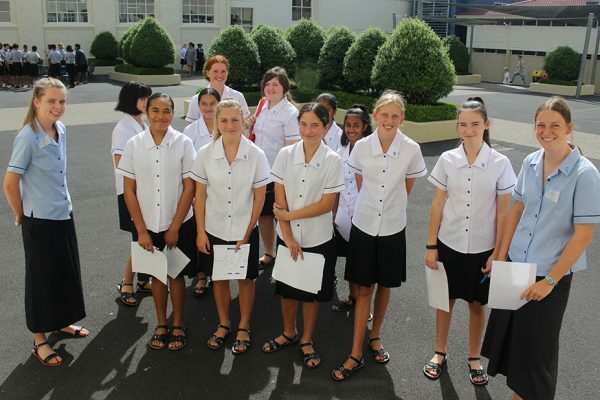 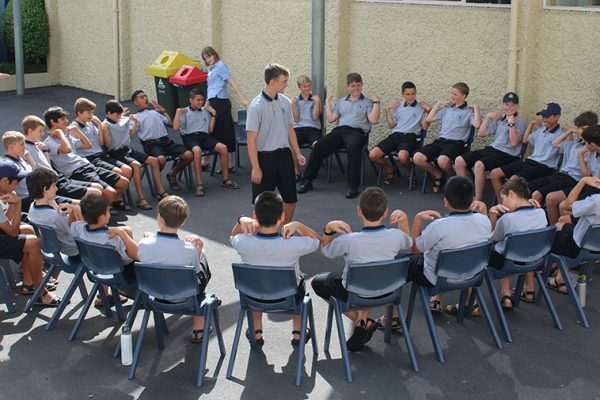 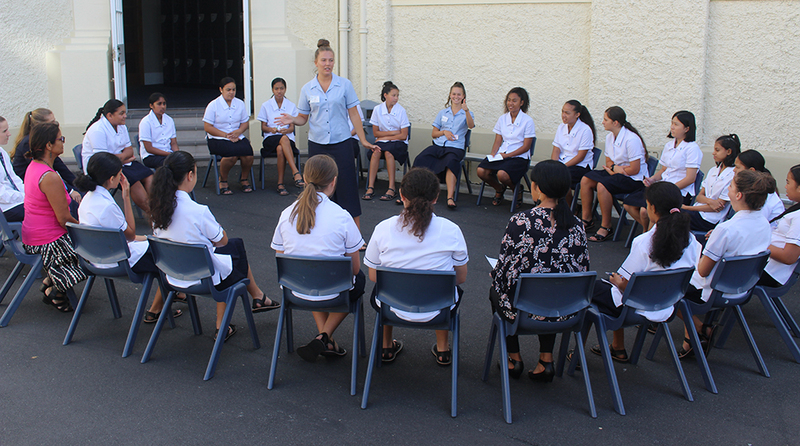 The Peer Support Leaders also conducted activities for the Year 9s to help them to break the ice with their classmates. 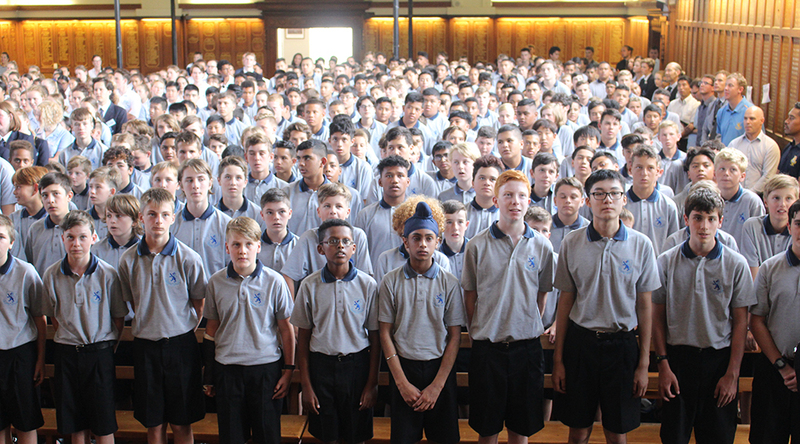 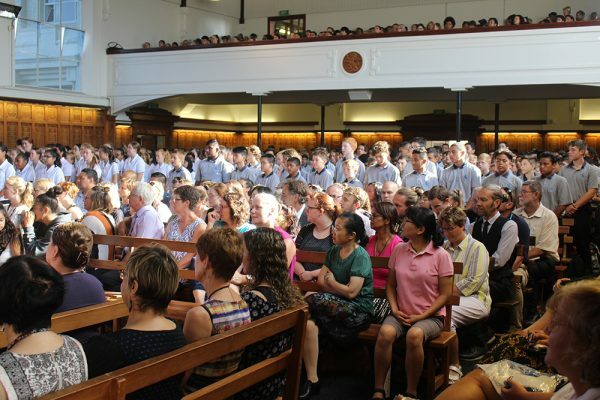 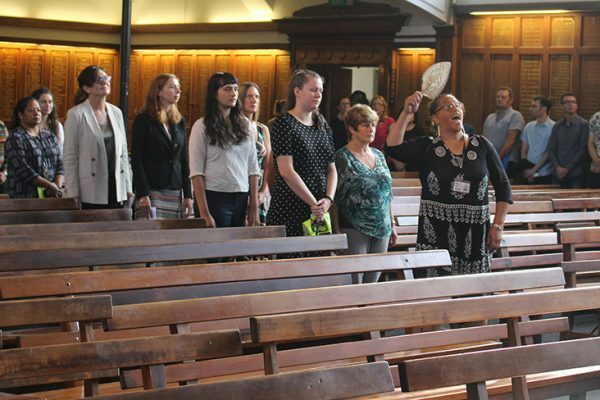 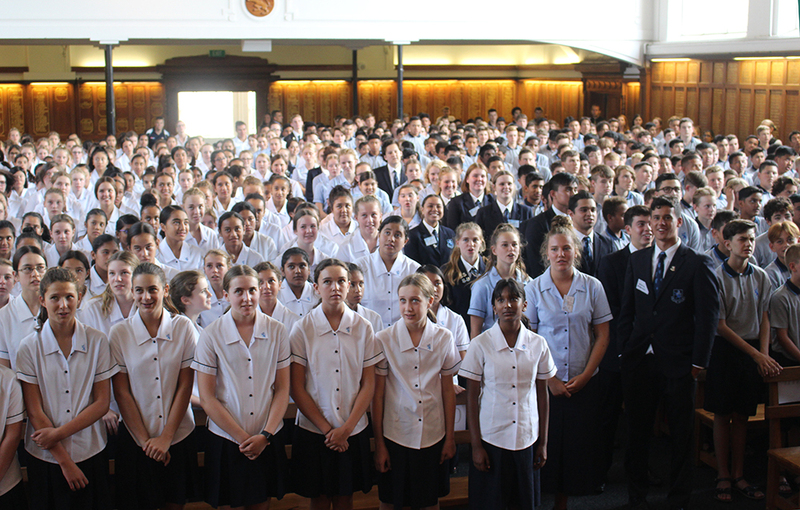 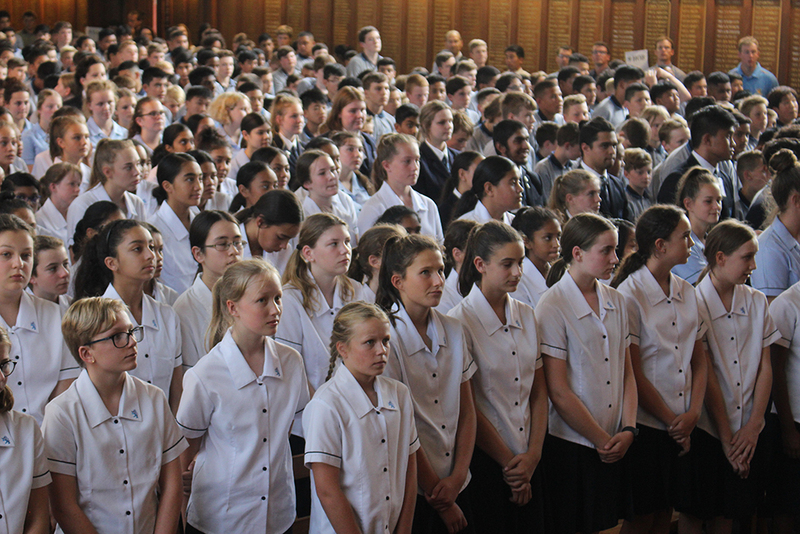 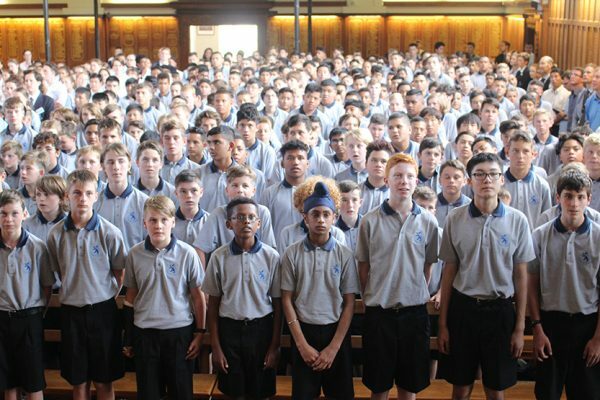 The Year 9s were back in the hall later in the day to practise the School Hymn, and to have the school’s standards reinforced. 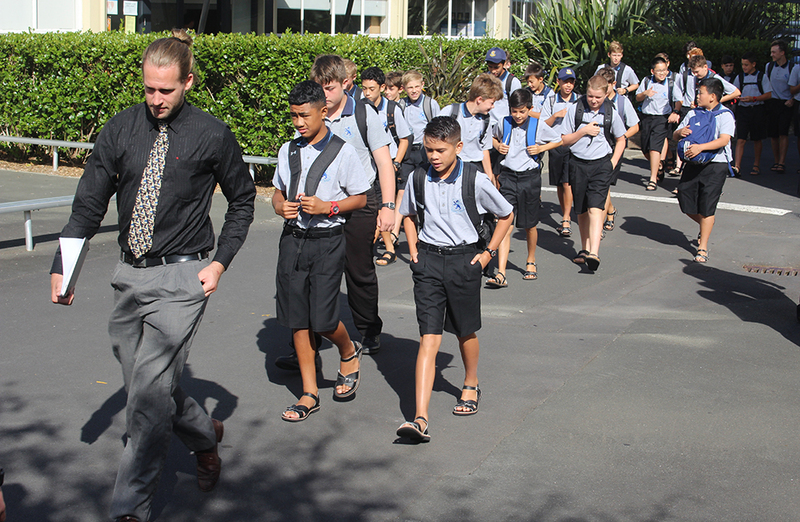 The full school is in tomorrow to start another busy term.